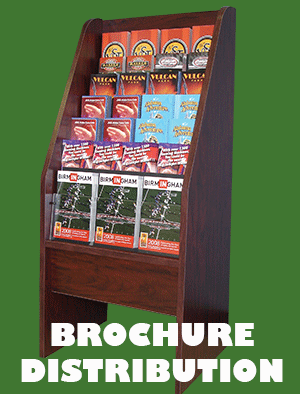 EXCURSIONS Hotel Guest Directories make a stunning first impression on guests visiting the Magic City. 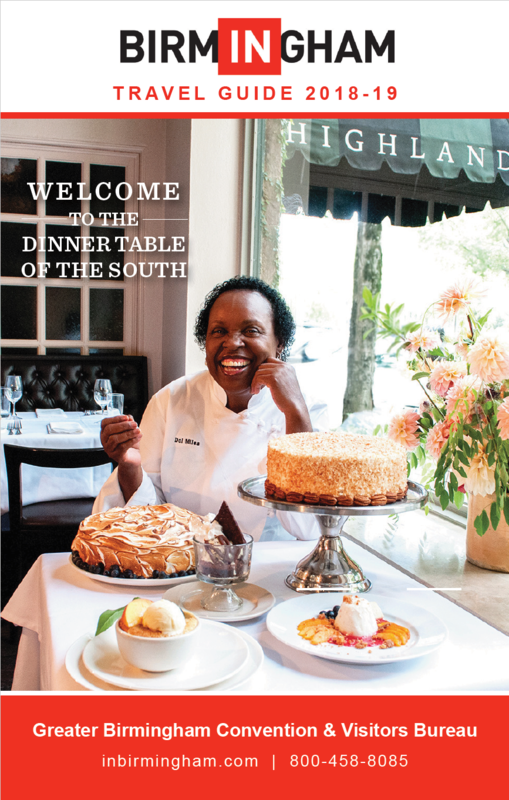 Our annual, hardcover guest directory embodies the culture of the Birmingham Metro area with content covering niche communities, one-of-a-kind boutiques and retailers, the area’s best attractions, and the flavor of local cuisine and nightlife. It’s also the only publication allowed in over 7,000 hotel rooms. For more than 2 million travelers each year, it’s their first point of contact with local businesses and attractions. and a large portion of those visitors finds an attractive, illustrated EXCURSIONS Guest Directory on the bedside table, desk, or coffee table. 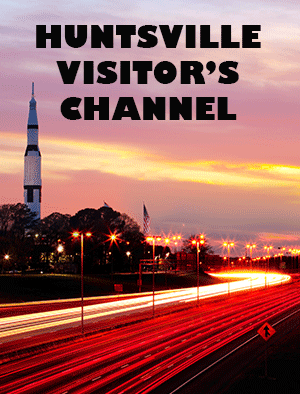 This colorful directory introduces visitors to the best our area has to offer. It remains in the hotel rooms for a full 12 months, and it can carry your advertising message to more than 1 million new customers – at a fraction of the cost of other advertising vehicles. 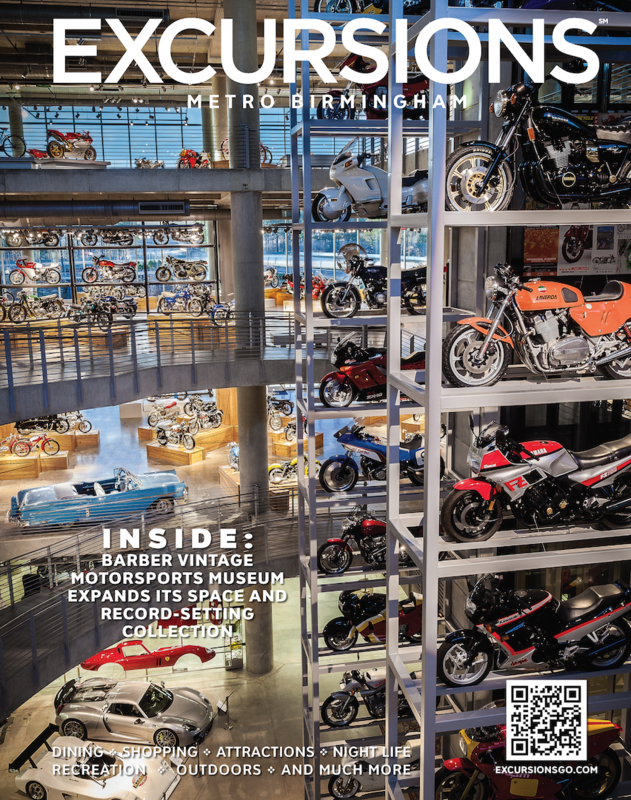 EXCURSIONS – A Guest Directory targets visitors to the greater Birmingham region and the enormous pool of consumer dollars they bring with them. Blending useful information, beautiful photographs, and advertising in a convenient and eye-catching package, EXCURSIONS – A Guest Directory is one of the first places hotel guests turn to learn more about the Magic City. This permanent four-color case bound book is placed in hotel rooms helping the discerning traveler make a selection of where to shop, dine and entertain during his/her stay. We invite you to be a part of this annual publication. EXCURSIONS – A Guest Directory is divided into sections covering shopping, restaurants, events, galleries and much more. Every effort will be made to place your advertisement in an appropriate section. 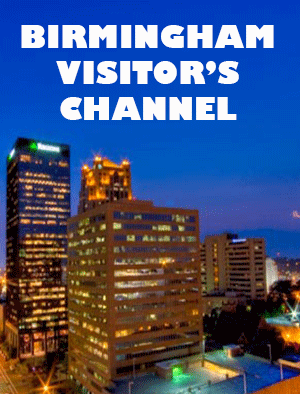 The unique excitement of the Birmingham area has made it a major travel destination. By advertising in this handsome Guest Directory, you can turn visitors to this region into your customers.